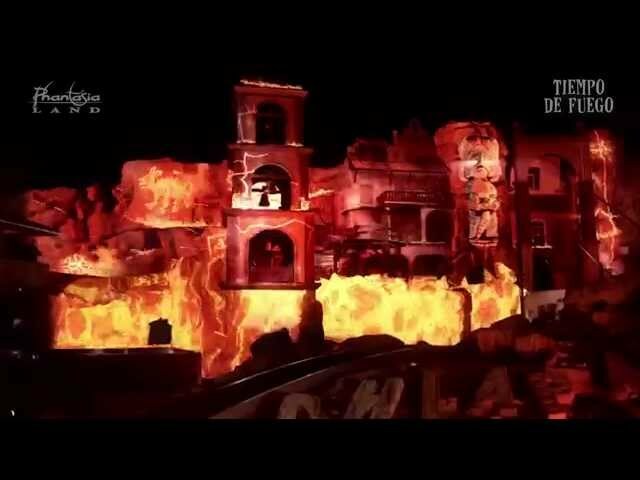 Not only for Chiapas, but also for the new evening show of the Mexican theme area „Tiempo de Fuego“ the team of IMAscore produced an exciting soundtrack and appropriate sound effects. „Tiempo de Fuego“ is an extraordinary interaction of fascinating projections, skillful flame artistry and breathtaking fire fountains. Unique effects. fire and music create amazing pictures.